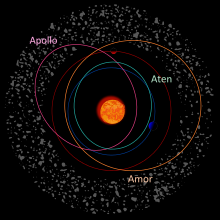 NEOs have low surface gravity, and many have Earth-like orbits making them easy targets for spacecraft. 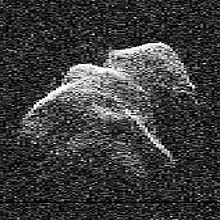 As of January 2019[update], five near-Earth comets and five near-Earth asteroids have been visited by spacecraft. 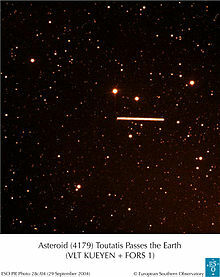 Two near-Earth asteroids are being orbited by spacecraft that will return asteroid samples back to Earth. 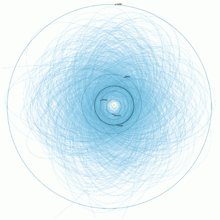 Preliminary plans for commercial asteroid mining have been drafted by private companies. 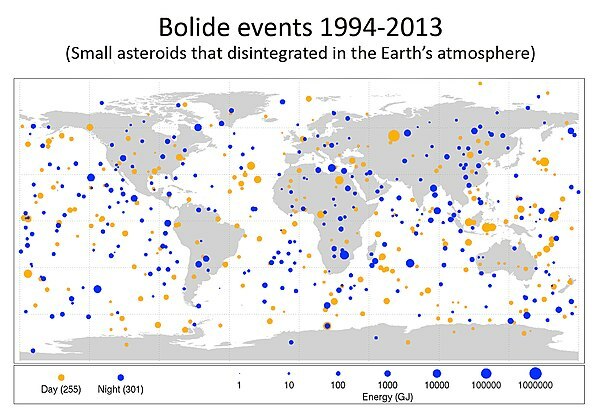 While a small fraction of these asteroids has accurate direct diameter measurements, from radar observations, from images of the asteroid surface, or from stellar occultations, the size of the vast majority of near Earth asteroids can only be estimated on the basis of their brightness and a representative asteroid albedo or surface reflectivity, which is commonly assumed to be 14%. 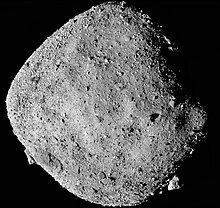 Such indirect size estimates are uncertain by a factor of 2 for individual asteroids, since asteroid albedos can range at least as low as 0.05 and as high as 0.3. 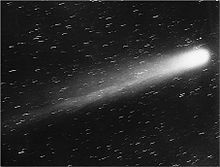 Using this method, an absolute magnitude of 17.75 roughly corresponds to a diameter of 1 km (0.62 mi) and an absolute magnitude of 22.0 corresponds to a diameter of 140 m (460 ft). 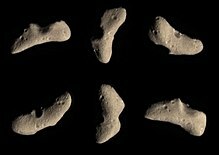 Diameters of intermediate precision, better than from an assumed albedo but not nearly as precise as direct measurements, can be obtained from the combination of reflected light and thermal infrared emission, using a thermal model of the asteroid. 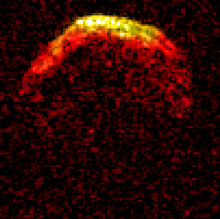 In May 2016, the precision of such asteroid diameter estimates arising from the Wide-field Infrared Survey Explorer and NEOWISE missions was questioned by technologist Nathan Myhrvold, Although the early original criticism did not pass peer review and faced criticism for its methodology itself, a more recent peer-reviewed study was subsequently published. 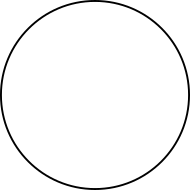 This page was last edited on 24 April 2019, at 19:05 (UTC).